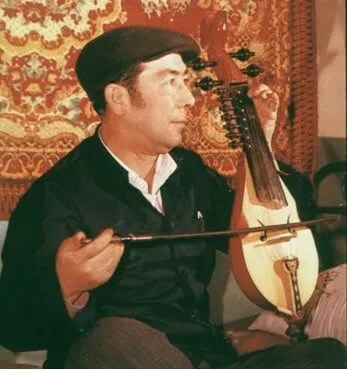 Uygur music is accompanied by a variety of instruments. 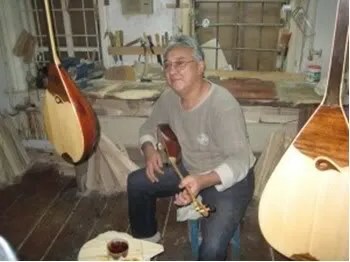 The present Uygur music instruments are developed from ancient instruments from the Western Region and also from modern China and foreign instruments. 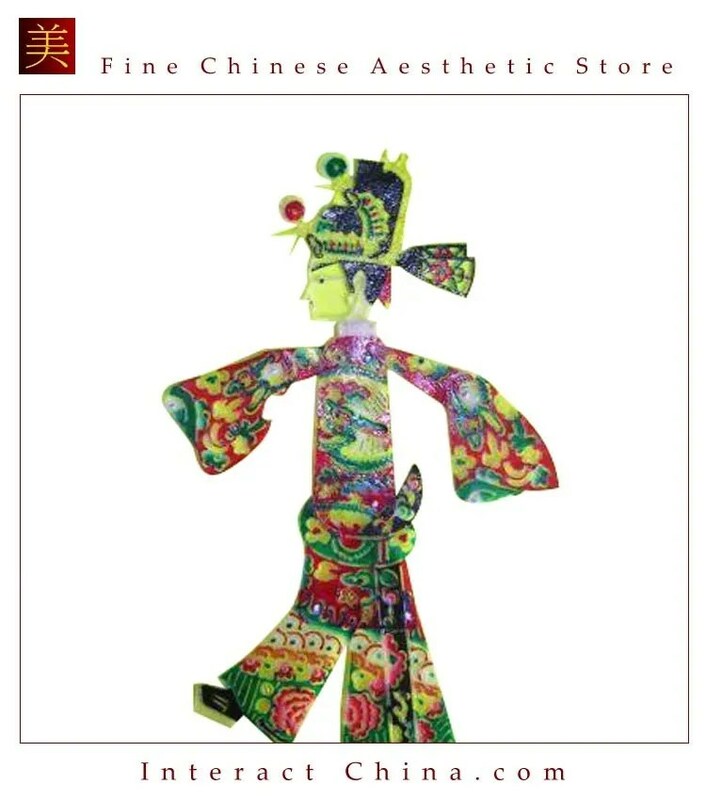 The major instruments are stringed, wind and percussion instruments. 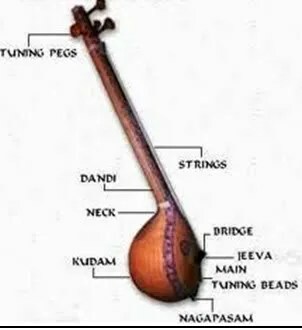 Here we introduce five typical instruments, namely Dutar, Tämbür , Rawap , Khushtar , and Ghijäk . 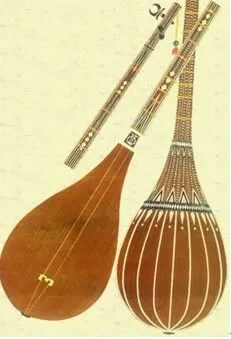 A long-necked plucked lute with two nylon (formerly silk) strings tuned a fifth or sometimes a fourth apart, with seventeen chromatic frets. 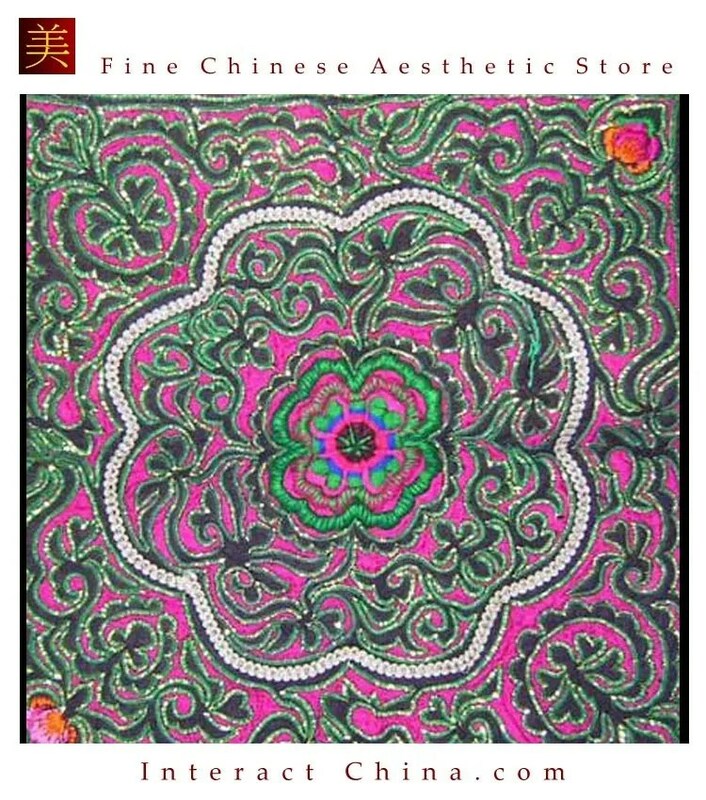 Dutar is beautifully decorated, like all Uyghur lutes, with settings in horn or bone. 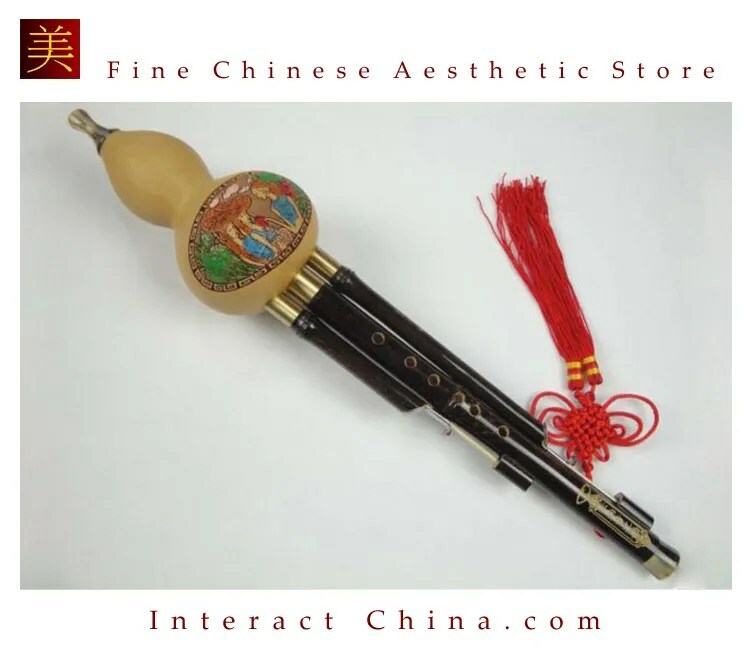 It is used to accompany folksongs, and as a supporting instrument in the Muqam. 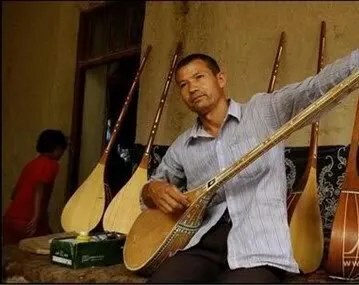 Dutar can be found in almost every Uyghur home, and is the sole instrument which Uyghur women have traditionally played. It is played glissando, mainly on the upper string but with some heterophony from the thumb on the lower string. 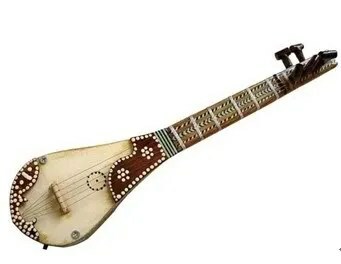 The longest of the Uyghur lutes at around 150cm, Tämbür has five metal strings. The melody is played on the double right-hand strings, using a metal pick (nakhäla) on the index finger. Tämbür is sometimes used as principal instrument in the Muqam, folksongs, narrative songs and instrumental pieces. The shorter lute, plucked with a horn plectrum. 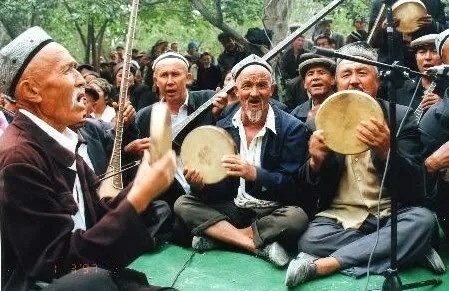 Several different types are played by the Uyghur. 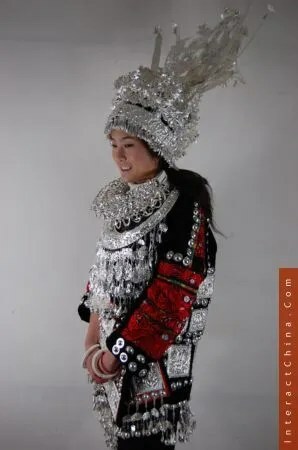 The Kashgar Rawap , at around 90cm, has a small bowl-shaped body covered with skin and five metal strings, and is decorated with ornamental horns. The Shorter Herder’s Rawap , found in the Khotan region, measures around 70cm and is strung with two paired or three sheep-gut strings. Both of these types are played by the narrative singers. 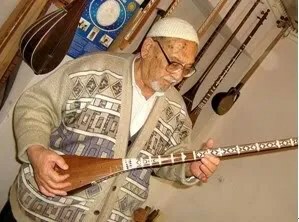 Dolan Rawap , the principal instrument in Dolan Muqam with one melodic and several sympathetic strings and pear-shaped body, ressembles the Afghan rubab more closely than the Kashgar Rawap . The Qumul Rawap is similar to Dolan version, and used in folksongs and the Qumul Muqam. 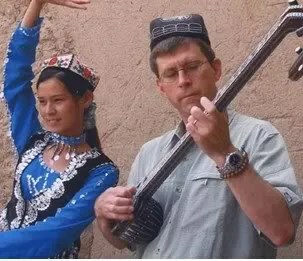 The Kashgar Rawap has more recently become a professional virtuoso solo and orchestral instrument (Täkämmul Rawap) with six metal strings. An equivalent bass Rawap has also been added to professional orchestras. 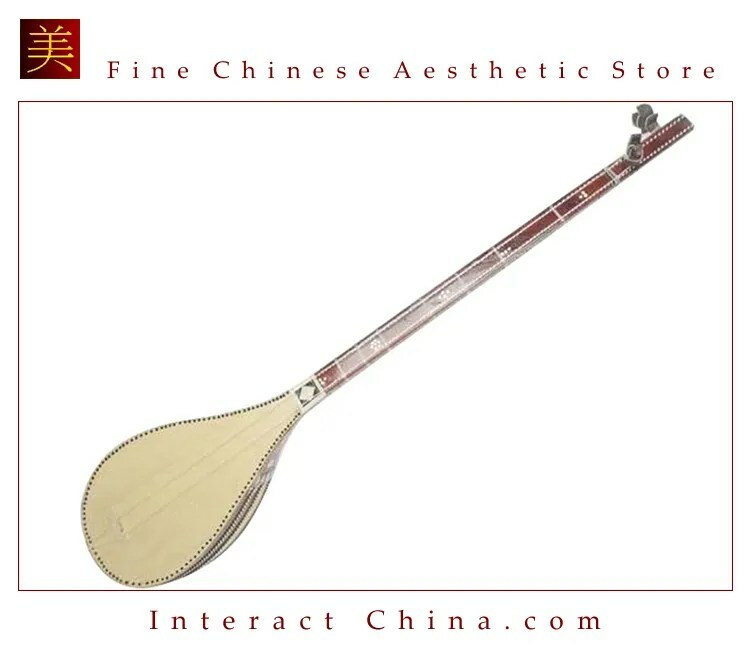 A prominent instrument in the professional troupes, the Khushtar viol was developed in the 1960s, modeled in its shape on instruments depicted in Xinjiang’s early Buddhist cave murals. 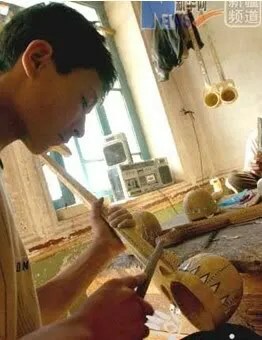 It is tuned and bowed like the professional Ghijäk , but its tone is lower and softer, since the whole instrument is made of wood. It is also found in soprano and tenor versions. 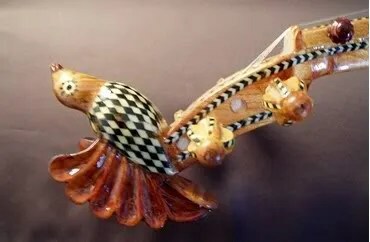 A fiddle with a soundboard of stretched skin. 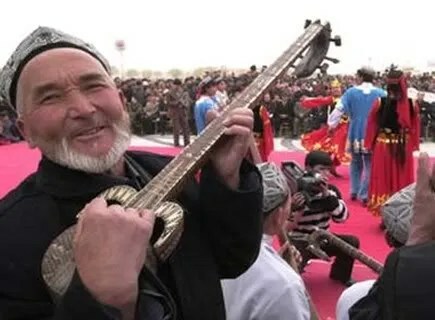 The largest of the Uyghur Ghijäk is found amongst the Dolan, with one horse-hair melodic string and several metal sympathetic strings. The Qumul Ghijäk has two bowed strings tuned a fifth apart, and six to eight sympathetic strings. 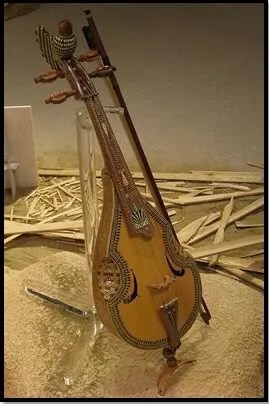 The earliest Chinese historical records relate that a bowed instrument strung with horse-hair was played in the Qumul region, but the contemporary instrument is probably a fairly recent hybrid between the Chinese Erhu fiddle and the Uyghur Ghijäk , testament to the Chinese cultural influence in this easternmost point of Xinjiang. 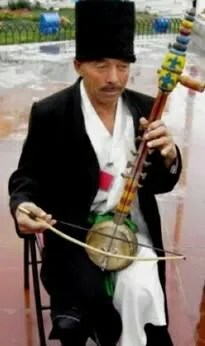 The Ghijäk now played by professional musicians was adapted in the 1950s, today its four metal strings are tuned like the violin but its playing technique is closer to the Iranian spike fiddle, held on the knee, the bow is held loosely in the hand, palm upwards, and the strings are pressed against the bow by pivoting the instrument. This Ghijäk is also found in soprano and tenor versions. 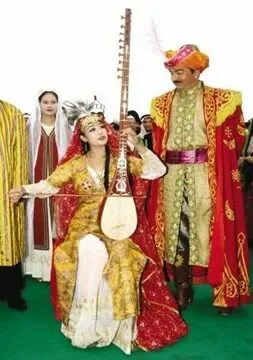 Khushtar, meaning Lilting Strings, is a bowed-string instrument played by the Uyghur people. 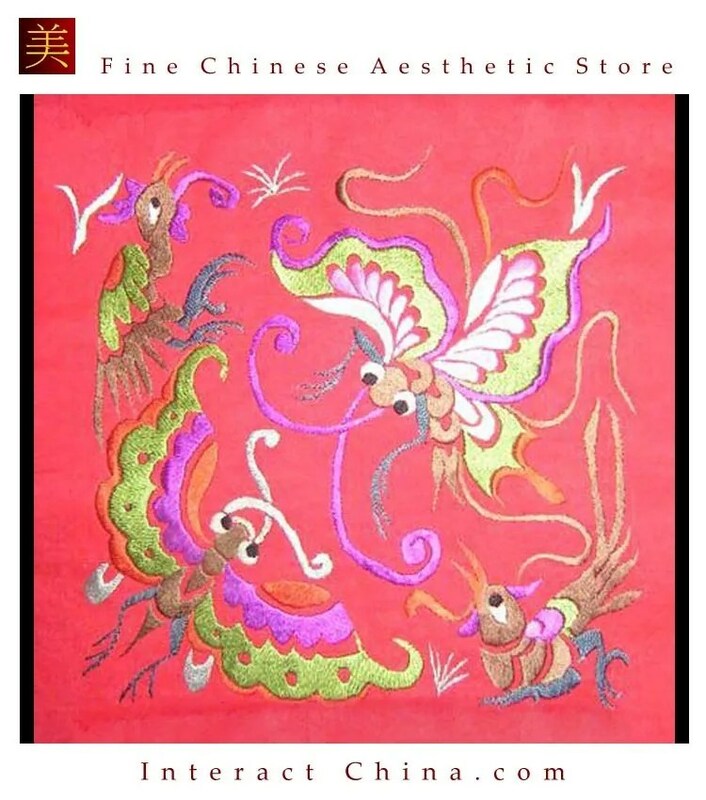 It is commonly found in Urumqi of the Xinjiang Uyghur Autonomous Region, western border of China and Turkestan. 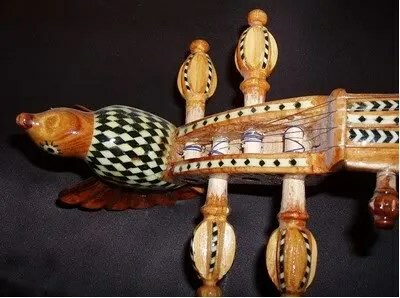 Khushtar is named for the bird that is carved on top of the handle. 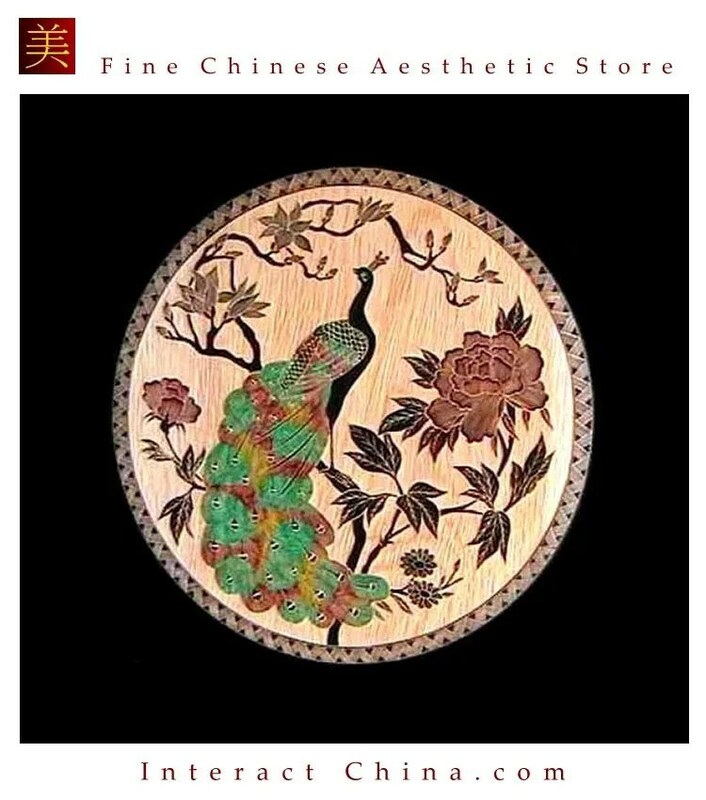 Khush means bird, and tar means strings. 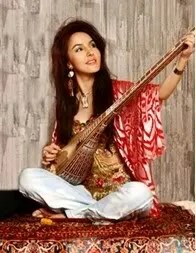 The sound of a Khushtar is very clear and resonate, reminiscent of a birdsong. 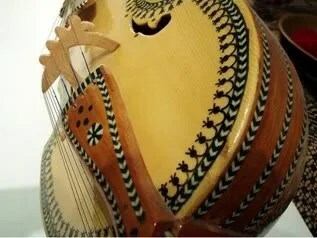 The pear-shaped instrument is made up of six ribs of mulberry or apricot wood. 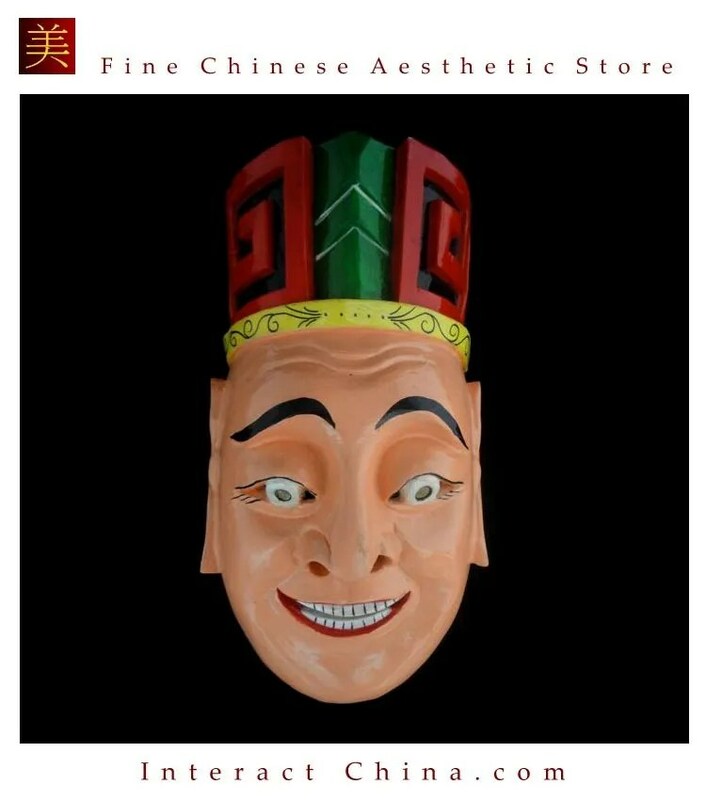 The face board is made of soft pine. The neck is relatively short, with the fretless fingerboard glued to the front. 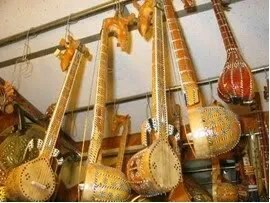 Khushtar has 11 strings, four are for playing, as with a normal violin, and the others are that resonate along with the bowed strings. 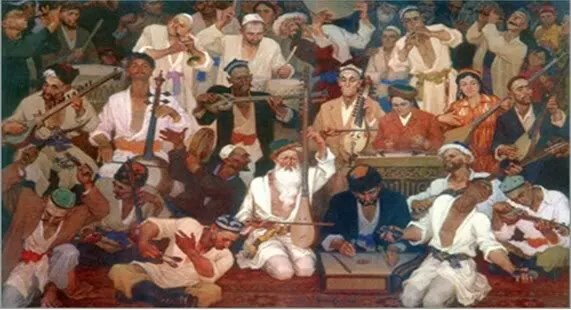 The four playing strings are tuned to the normal western scale (G D A E), so if you can play a Violin or Viola, you can learn to play Khushtar in no time. The four strings stretched from four tuning pegs made of walnut wood, and another seven sympathetic strings on the side of the neck. The instrument is supported at the base with a movable foot. 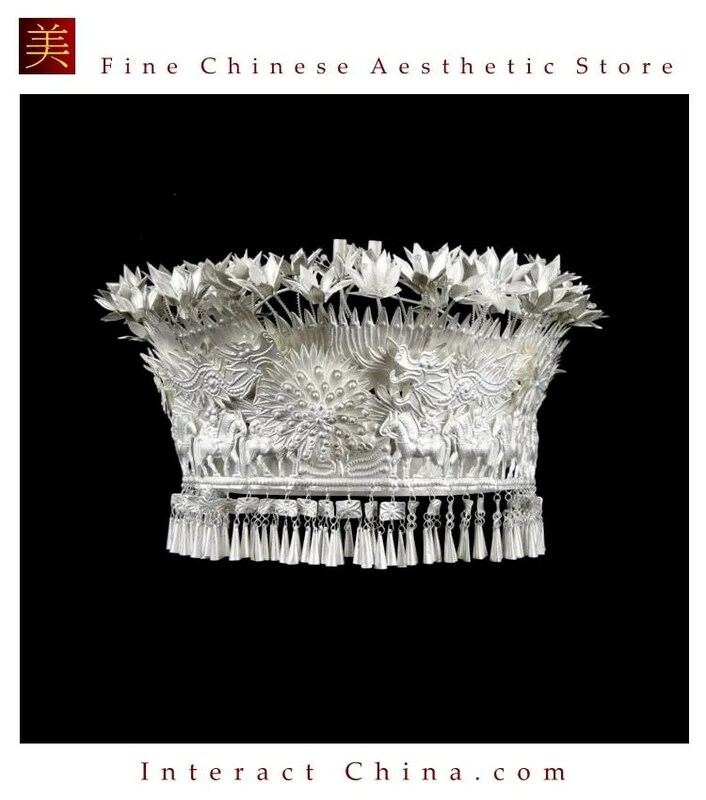 The bow is stretched with horsehair, and is not attached to the strings like the Chinese Huqin family. 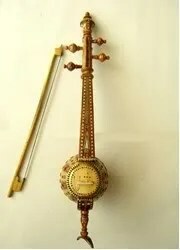 In performance, the Khushtar is placed on the left knee, and the left hand presses the strings while the right hand bows. 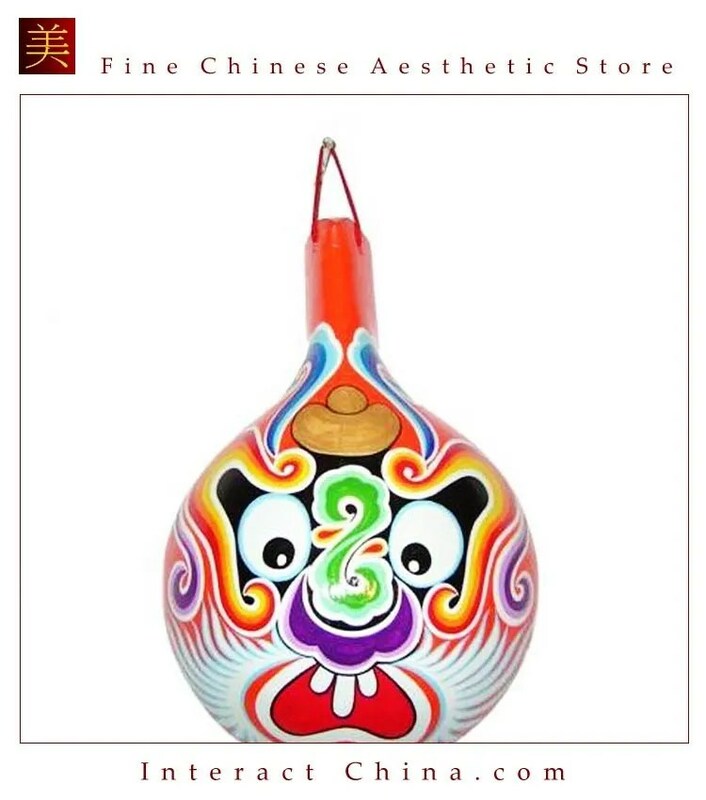 The body of the instrument can swivel and turn to facilitate bowing. 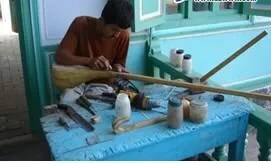 The Khushtar is tuned and bowed like the professional Ghijek, but its tone is lower and softer, since the whole instrument is made of wood. It is also found in soprano and tenor versions. 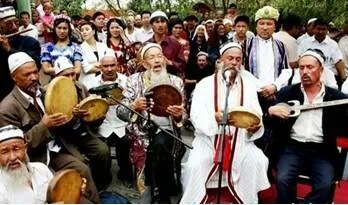 The Khushtar’s beautiful form and resonate sound has made it a mainstay of Uyghur Orchestras. 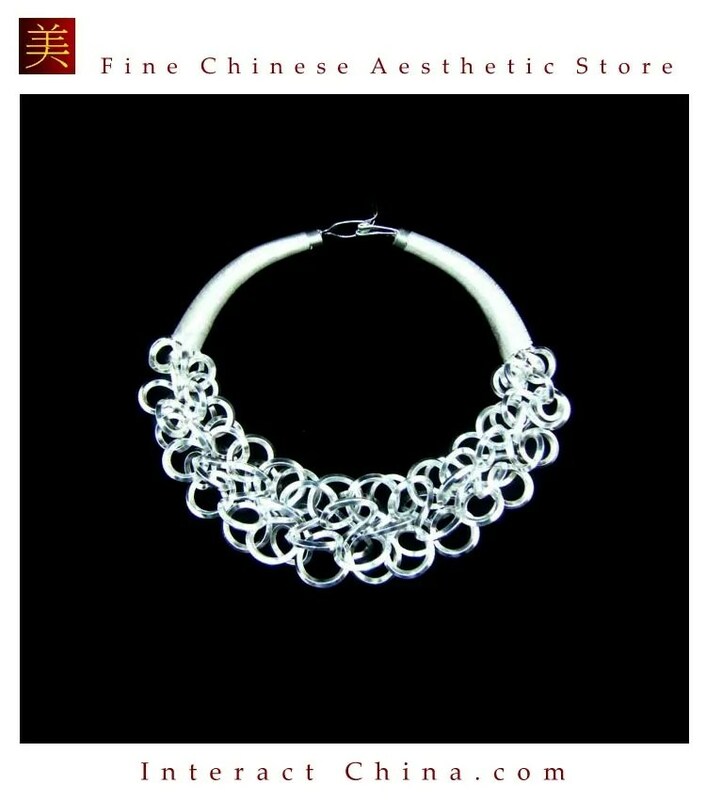 In recent years, it has also gained in popularity among mainstream Chinese as well as with many Westerners. Amazingly, this musical instrument was actually lost for some generations. However, after meticulous research, the Khushtar has been brought back to the forefront and is crafted once again according to tradition. 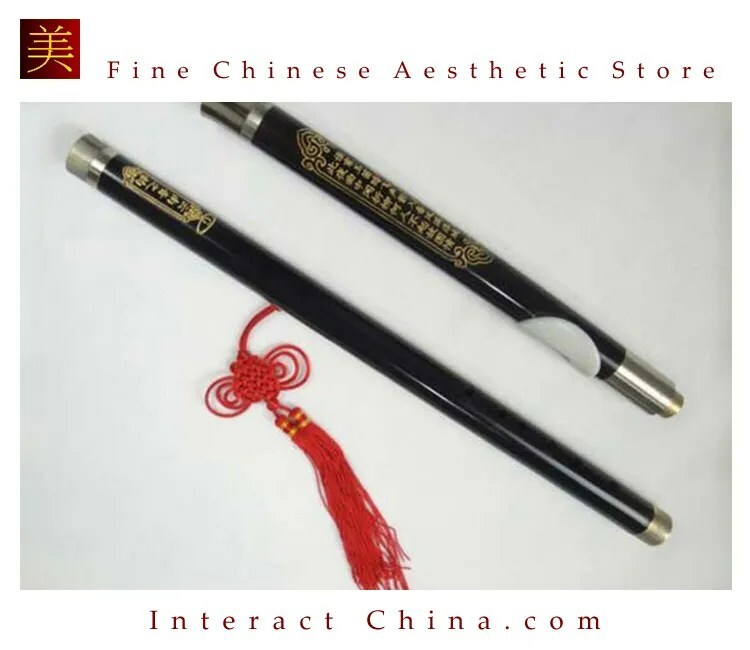 It was invented by Tuer Xunjiang of the Xinjiang School of the Arts in the early 1970’s, based on the ancient ‘Ashtar’ (or ‘eight strings’ in the Persian language). 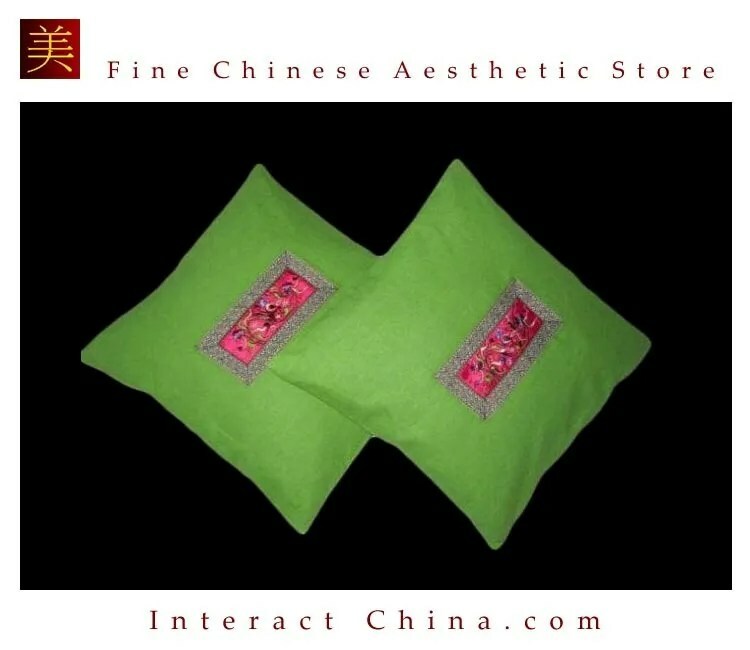 Because in ancient times during the heyday of the Silk Road, the Khushtar was called Ashtar. 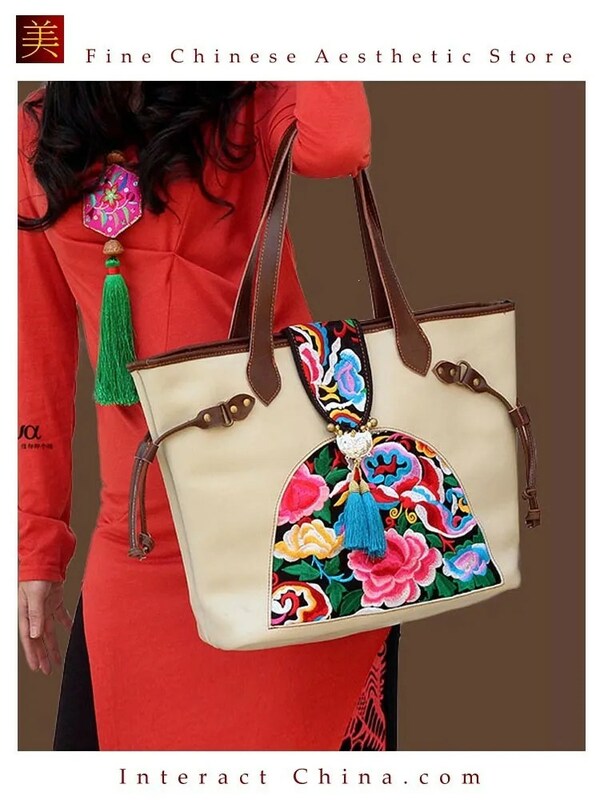 Khushtar modeled its shape on instruments depicted in Xinjiang’s early Buddhist cave murals. The Uyghur (also spelled Uygur , Uighur , Uigur ) are a Turkic people of Central Asia. 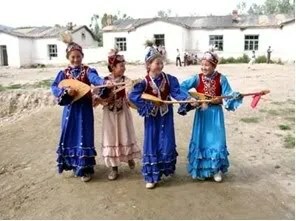 Today Uyghurs live primarily in the Xinjiang Uyghur Autonomous Region. 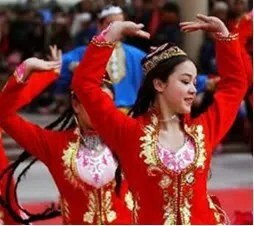 There are also existing Uyghur communities in Pakistan, Kazakhstan, Kyrgyzstan, Mongolia, Uzbekistan, Germany, and Turkey and a smaller one in Taoyuan County of Hunan province in south-central China. 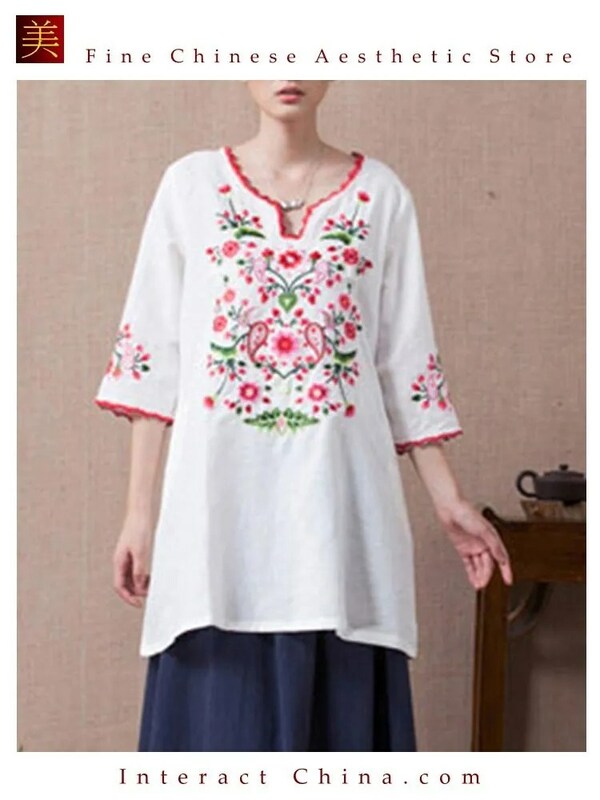 Historically the term Uyghur was applied to a group of Turkic-speaking tribes that lived in the Altay Mountains. 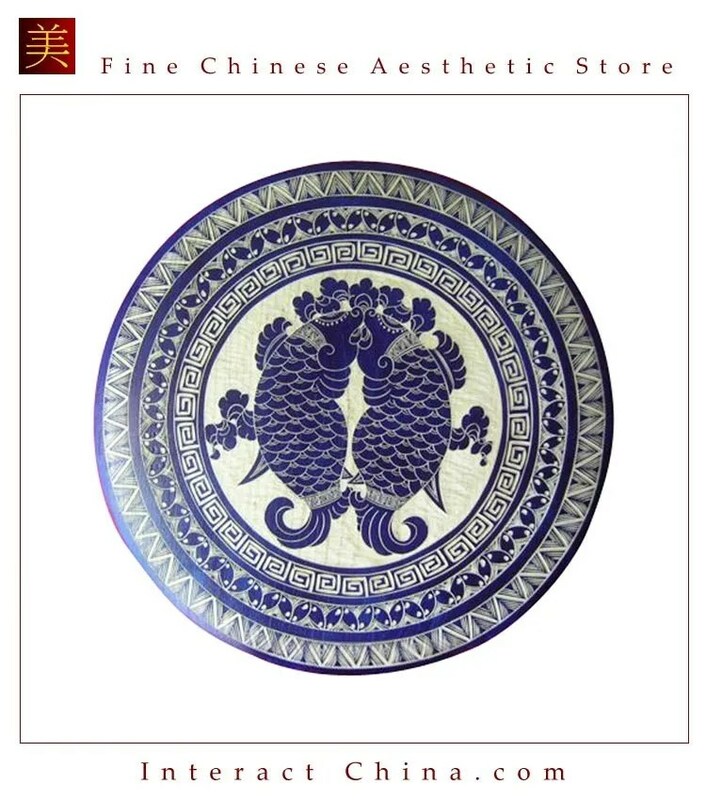 Uyghur means unity or alliance. 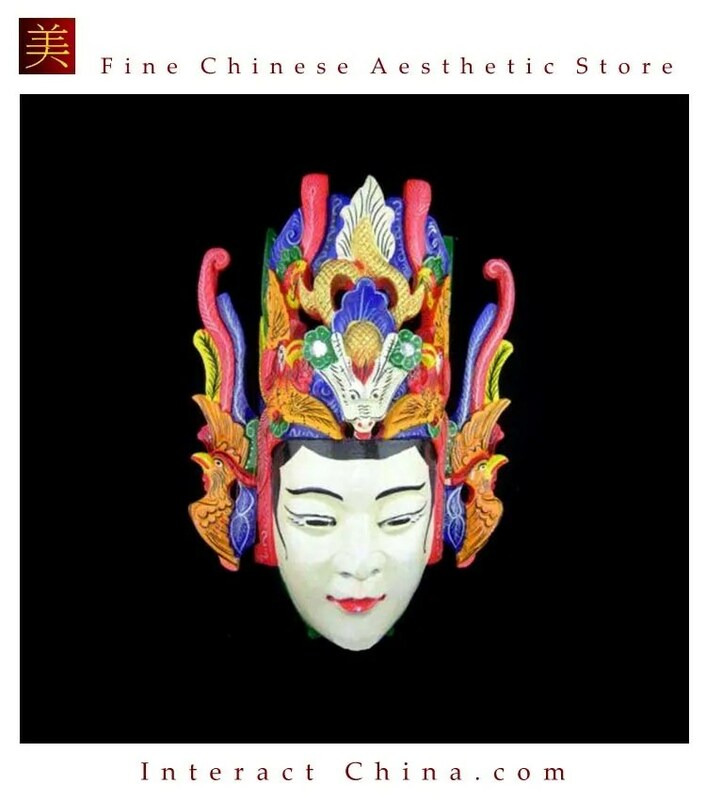 The origin of the ethnic group can be traced back to the Dingling nomads in northern and northwestern China and in areas south of Lake Baikal and between the Irtish River and Lake Balkhash in the third century B.C. 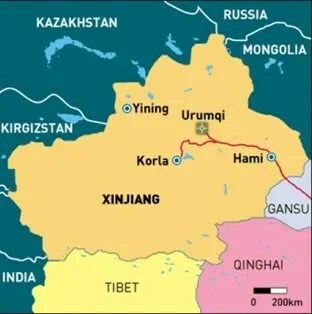 The Uyghur farm areas are around the Tarim Basin and the Gobi Desert. Wheat, maize and paddy rice are the region’s main grain crops, and cotton is a major cash crop. 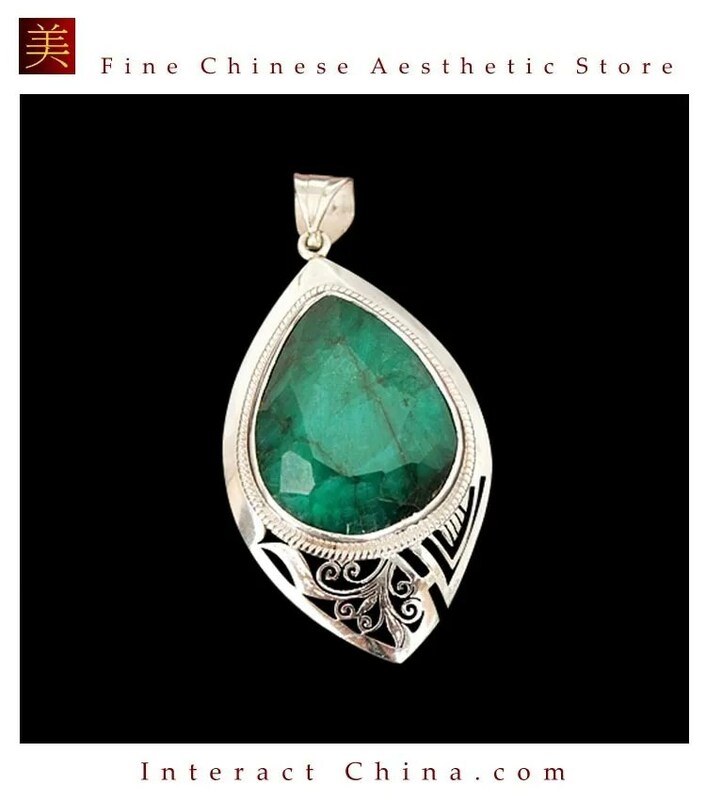 The Tianshan Mountains are rich in coal and iron, the Altay in gold, and the Kunlun in jade. The region also has big deposits of non-ferrous and rare metals and oil, and rich reserves of forests and land open to reclamation. 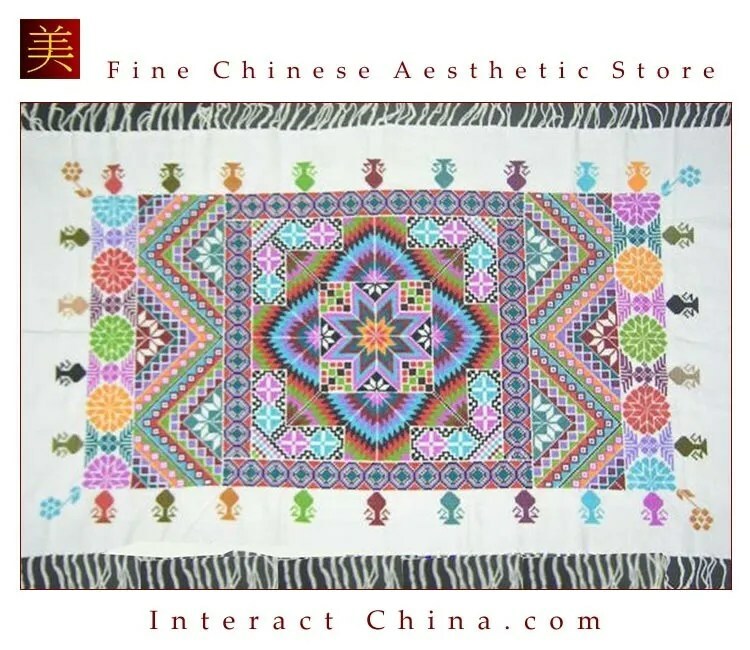 The cotton growing and cotton yarn spinning industry has a long history. 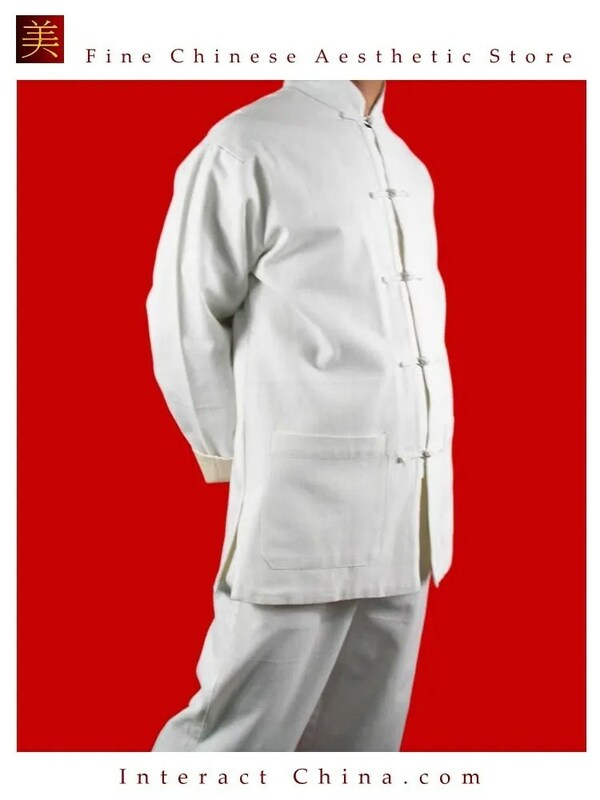 People usually wear cotton cloth garments. 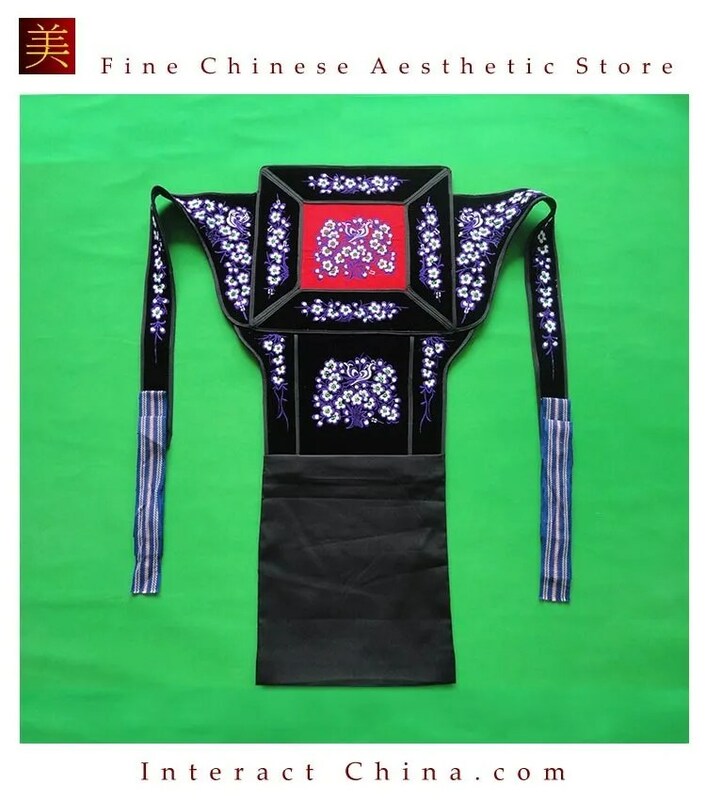 The Uygur, old and young, men and women, like to wear a small cap with four pointed corners, embroidered with black and white or colored silk threads in traditional Uygur costumes. Girls in the past combed their hair into a dozen braids, and regarded long hair as part of female beauty. 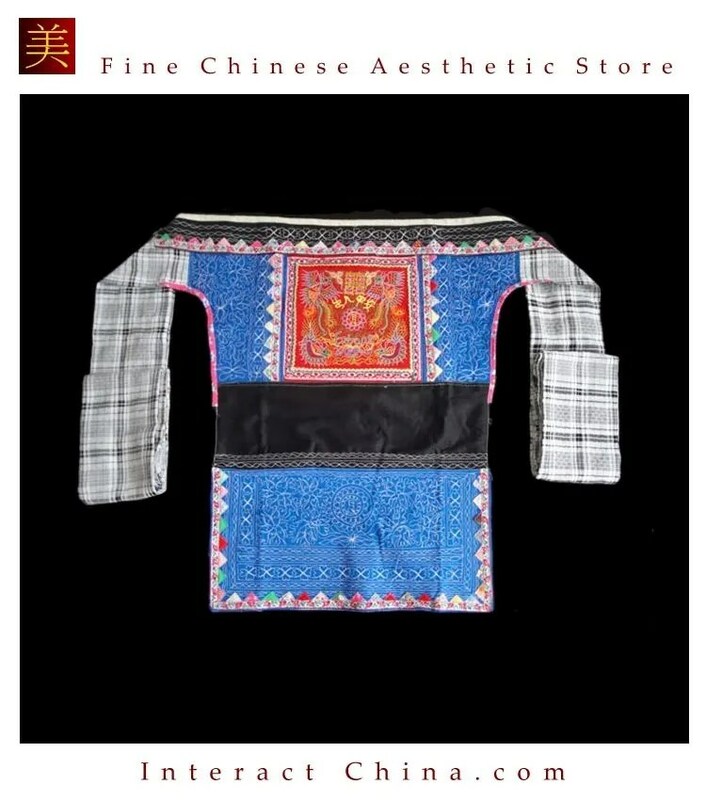 After marriage, they usually wear two braids with loose ends, decorated on the head with a crescent-shaped comb. Some tuck up their braids into a bun. 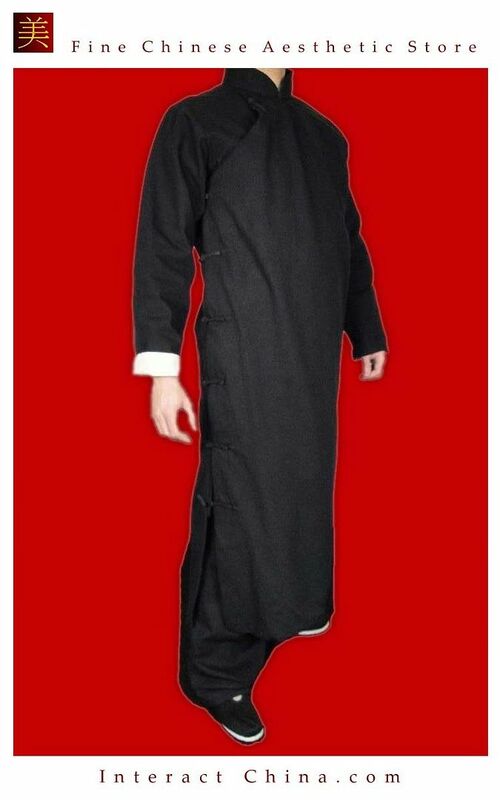 The Uyghur believe in Islamism. 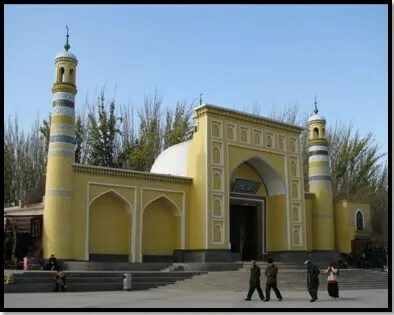 Over the centuries, many mosques, mazas (Uygur complexes, nobles’ tombs), theological seminaries and religious courts were set up in Uygur areas. 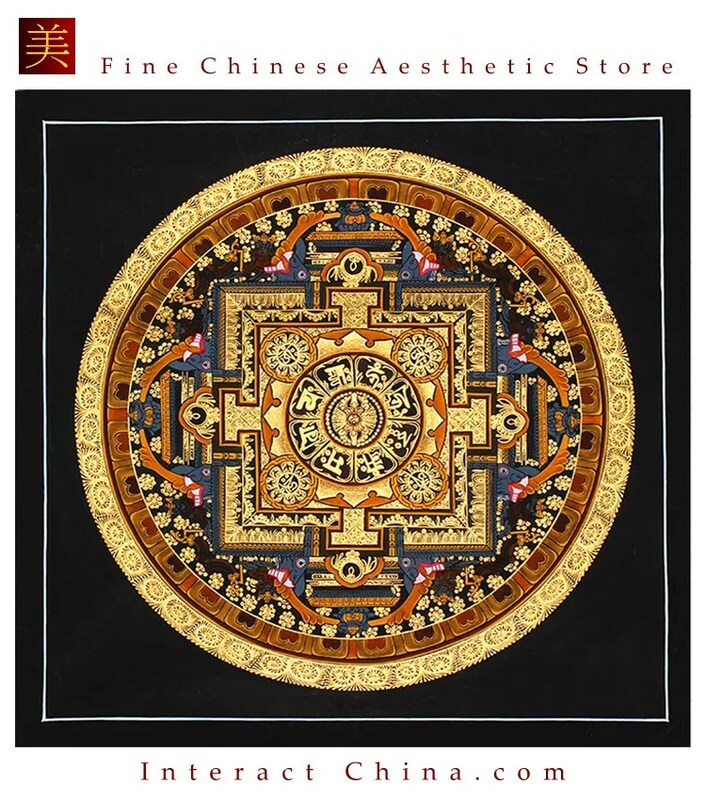 Over the past few hundred years, religion has greatly influenced economic, judicial and educational affairs and the Uygur family and matrimonial system. 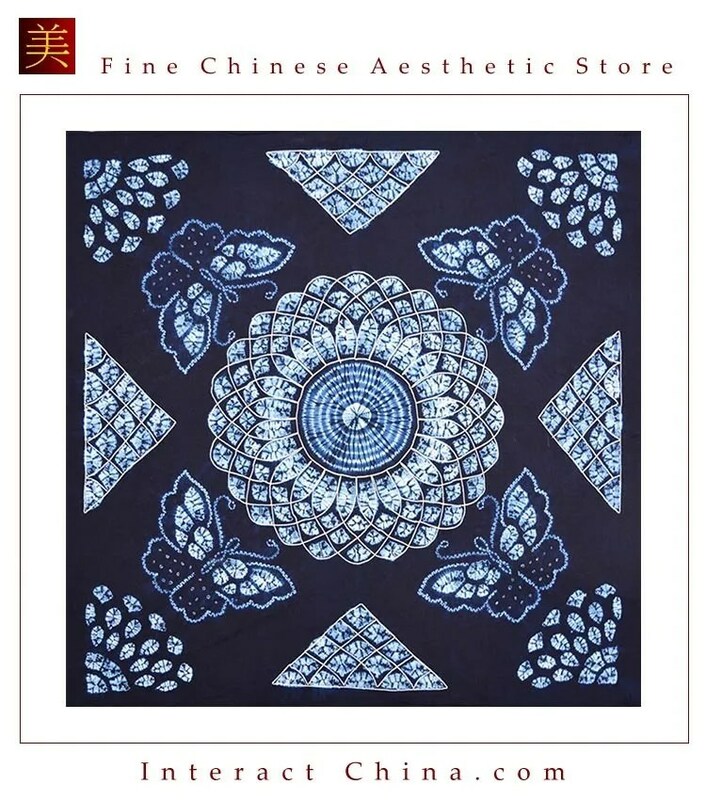 The Uyghur language and script contributed to the enrichment of civilizations of the other peoples in Central Asia. 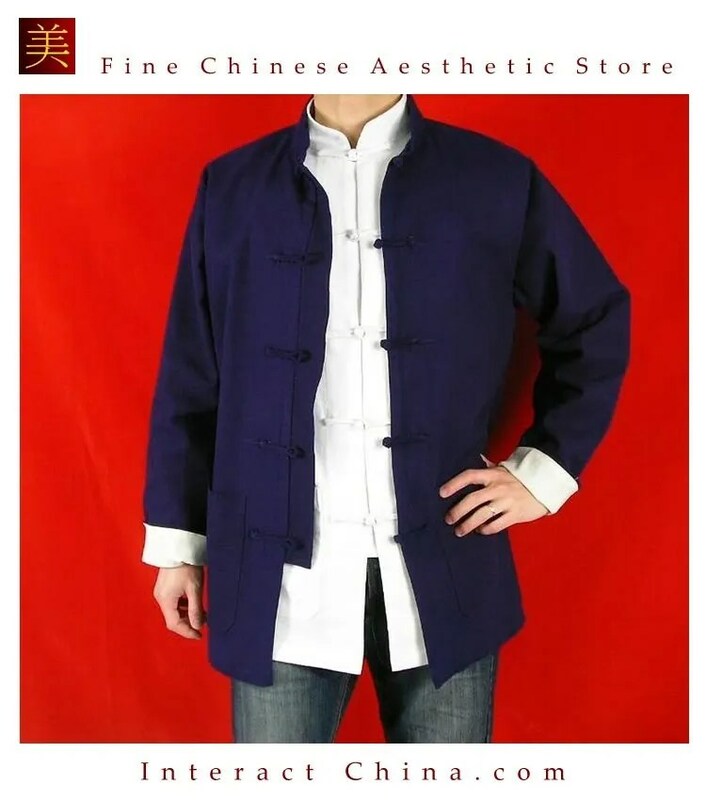 Compared to the Europeans of that time, the Uyghur were far more advanced. 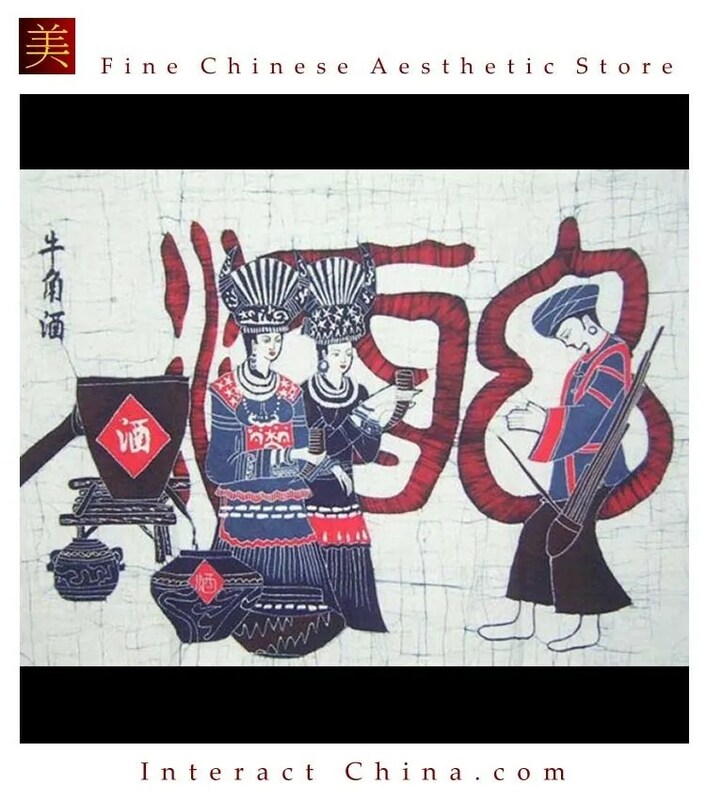 Most of the early Uyghur literary works were translations of Buddhist and Manichean religious texts, but there were also narrative, poetic, and epic works. Some of these have been translated into German, English, Russian, and Turkish. 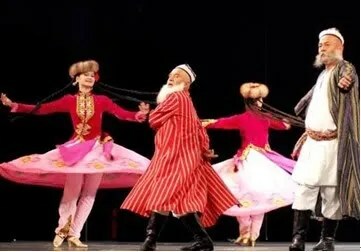 After the general population’s conversion to Islam, world-renowned Uyghur scholars emerged and Uyghur literature flourished. The Uygur are excellent at singing and dancing. 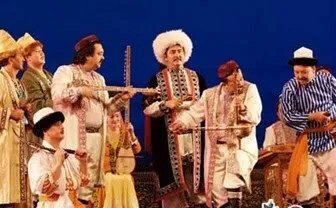 The Twelve Mukams is an opera epic comprising more than 340 classic songs and folk dances. This musical treasure, which was on the verge of being lost, was collected, studied and recorded. 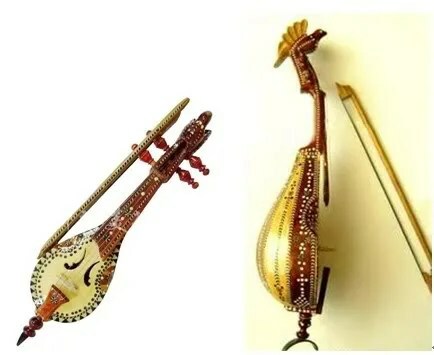 There is a wide variety of plucked, wind and percussion Uygur musical instruments, including the Dutar , strummed Rawap and Dap . The first two are instruments with a clear and crisp tone for solo and orchestral performances. Dap is a sheepskin tambourine with many small iron rings attached to the rim. 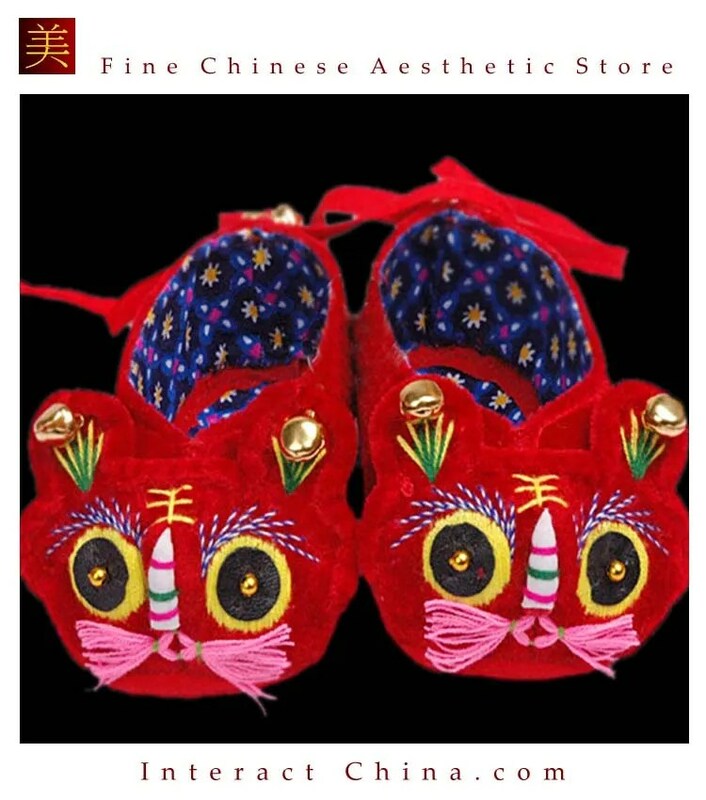 It is used to accompany dancing.